Gridhrasi is what Sciatica is known as in Ayurveda. It is the disorder that causes mild to agonizing pain in the sciatic nerve or neuralgia. These nerves, emerging from the pelvis, run along the hamstring and may cause intense pain in one or both the legs when a person suffers from Sciatica. Sciatic pains fill your life with misery as the simplest of daily activities cause sudden and excruciating pain. 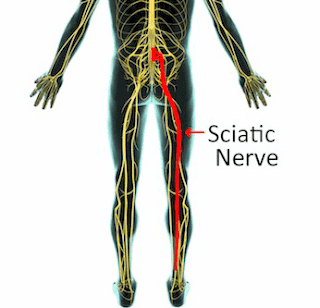 There are two types of sciatica i.e. true sciatica and pseudo sciatica. 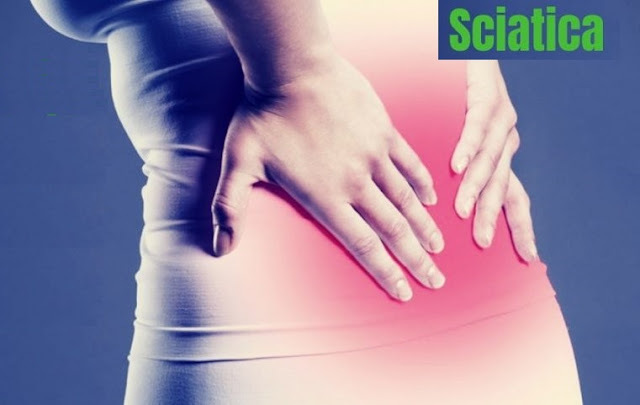 Sciatica may be caused due to bulging disc or herniated disc, degenerative disc disease, piriformis syndrome, pregnancy or trauma etc. According to Ayurveda, Sciatica is caused due to impairment in Vata i.e. the dosha responsible for the functional ability and movement of the body, and also in some cases due to impairment in the Kapha i.e. the dosha that is responsible for body fluids and lubrication. 1. Babunah is also known as Bitter Chamomile. Not only is it used to relieve and reduce the pain faced by a sciatica patient, but it is also used for treating problems such as rheumatism due to the advancement of age. Compressed bitter chamomile flowers are prescribed for sciatica. 2. 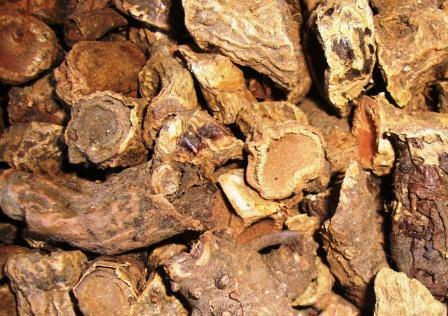 Guggulu is also known as Indian Bdellium. Since guggulu is well known for its anti-inflammatory properties, it relaxes the sciatic nerves. 3. Rasna is also known as Vanda Orchid. Intense or agonizing pain due to the sciatic nerve issues can be reduced by this ayurvedic herb due to its anti-inflammatory properties. 4. Juniper oil is extremely helpful when massaged onto the thigh muscles with firm strokes or pressure. It is used extensively in massage therapy for treating sciatica since the extent of reduction in sciatic nerve pain is tremendous. 5. Jaiphal is also known as Nutmeg. After being mixed with sesame seeds oil, nutmeg is coarsely powdered and then fried till it turns brown. This is then applied to those areas where the sciatic pain is intense for instant relief. 6. Kumari is also known as Indian Aloe. Properties of Indian Aloe are extremely helpful in treating lower back ailments such as sciatica and lumbago. 7. 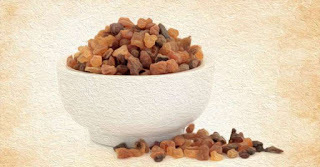 Shallaki is also known as Boswellia or Frankincense. Containing anti-inflammatory properties, shallaki is applied externally to get relief from sciatic nerve pain. Ayurvedic preparations such as yogaraja guggulu, Vataganjakusha, Saindhavadi taila are also very useful in Ayurvedic treatment of Sciatica.